Finahub Official Blog: How we choose iPhone5 as the grand prize for our predict IPL champions campaign? How we choose iPhone5 as the grand prize for our predict IPL champions campaign? We were planning to launch our new product Report Bazaar. Report Bazaar provides customized research report service sourced from different stock brokers. We decided to have a campaign associated with the launch. As its the cricket carnival IPL (Indian Premier League) season we decided to make it as a contest to predict the IPL champions this year. We are planning to give out a smartphone as the grand prize to the one lucky subscriber who joins during the campaign period. So to decide on the grand prize we asked our fellow friends and fans this simple question. 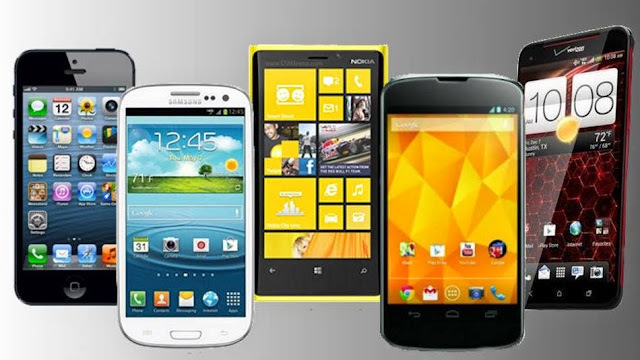 Which smartphone do you want to win? There were recommendations from many people on each phone. Some even suggested to give away cheaper phones so the number of prizes can be increased. Considering all opinions we decided to consider iPhone5c as the prize. The main factor favoring the decision was the aspirational value the brand brings to the mind of people. We need to wait and see how people are responding to this. Please do check out Report Bazaar.